Can I just tell you guys, how much I absolutely love Ruth, my illustrator!!! 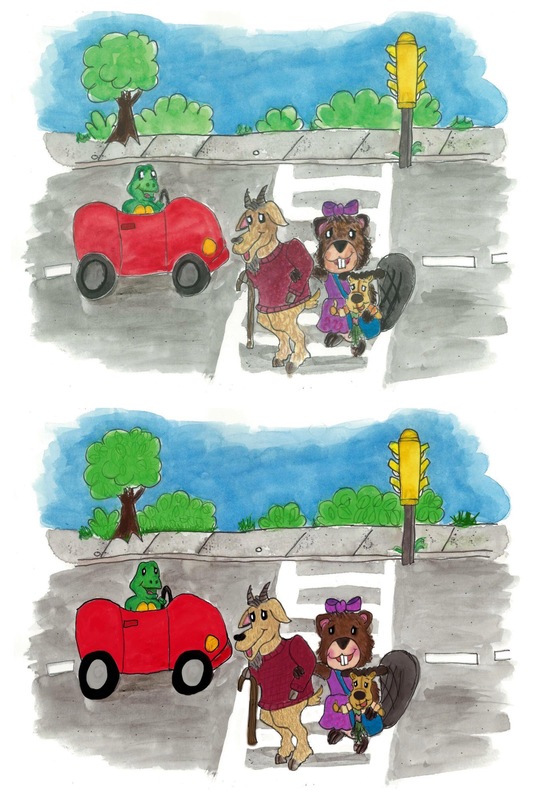 I was all ready to go to print with the first print of the book…and she then came to me and said she was willing to enhance the drawings digitally so the colors popped! I am having to be super patient waiting for her to finish them…but from what I have seen so far, they are looking 110% better! What do you think? The top one is just the regular scanned image and the bottom is the digitally enhanced image!!! I cannot wait to see the rest…and cannot say enough amazing things about Ruth’s talent!